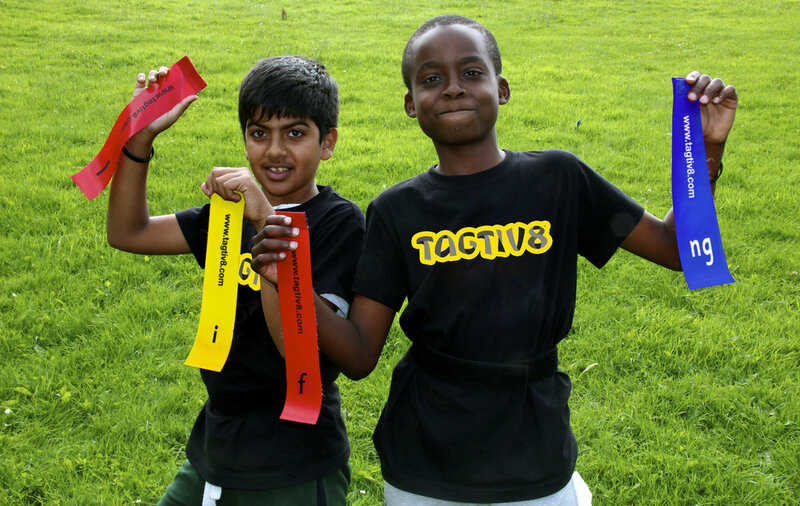 Tagtiv8 offers active learning games to children all around the world. Mixing literacy and numeracy with sport, the brand needed a vibrant, fun look that communicated their unique qualities. Along with an identity, the brand needed an icon to appeal to young girls and boys, Tagi was born. The mascot for the brand brings to life the energy and enthusiasm shown when using the product.